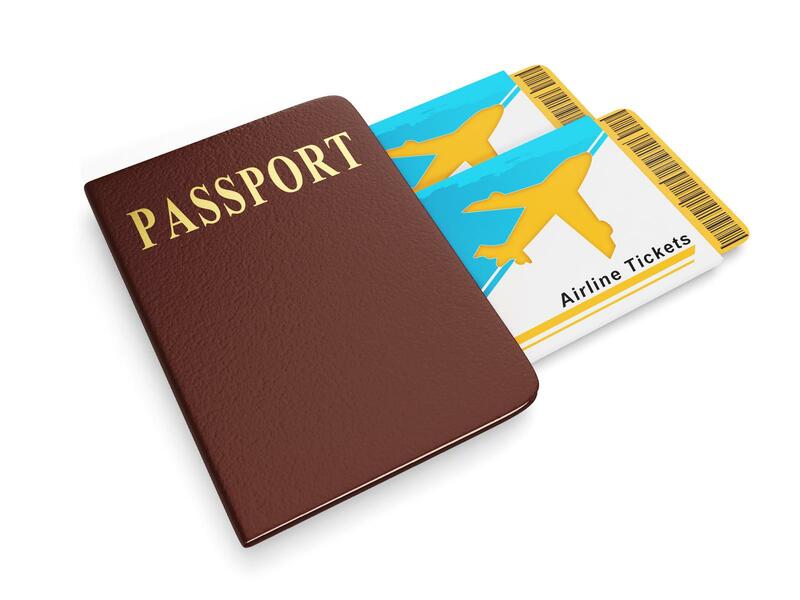 The father disputed the mother’s account and claimed he had given the mother authorizations before he left for Brazil and in his response to the motion, defendant expressly “agree[d] that this [c]ourt give permanent permission to the [mother] to renew the passports of [the children] and for them to travel to where they want without any future authorization from me.” The trial court denied the mother’s application on the papers without holding oral argument. The trial court reasoned the mother had not met her burden to show a change of circumstances or to demonstrate that joint legal custody was not in the best interests of the children. In affirming the trial court’s ruling, the Appellate Division noted that a “[m]odification of an existing child custody order is a ‘two-step process.’ R.K. v. F.K., 437 N.J.Super. 58, 62 (App.Div.2014) (quoting Crews v. Crews, 164 N.J. 11, 28, 751 A.2d 524 (2000)). The court pointed out that “first, a party must show ‘a change of circumstances warranting modification’ of the custodial arrangements.” Id. at 63 (quoting Beck v. Beck, 86 N.J. 480, 496 n. 8, 432 A.2d 63 (1981)).” A litigant must first clear that initial hurdle before being “ ‘entitled to a plenary hearing as to disputed material facts regarding the child’s best interests, and whether those best interests are served by modification of the existing custody order. '” Id. at 62–63 (citation omitted).” The Appellate Division found that in the Costa case, the trial court was correct in finding the mother failed to “ ‘meet the threshold standard of changed circumstances’ “ and thus denied the motion without a plenary hearing. Id. at 62 (quoting J.B. v. W.B., 215 N.J. 305, 327 (2013)). The Appellate Division specifically noted that the father had agreed to authorize the children to leave the country and found “such an order should be sufficient to solve the passport difficulties.” The court cited that “[a] passport application may be executed on behalf of a minor under age 16 by only one parent or legal guardian if such person provides” an order of a court of competent jurisdiction “specifically authorizing the applying parent or legal guardian to obtain a passport for the minor, regardless of custodial arrangements; or specifically authorizing the travel of the minor with the applying parent or legal guardian.” 22 C.F.R. § 51.28(a)(3)(ii)(E), (c)(3); see, e.g., Patrawke v. Liebes, 285 P.3d 268, 271–72 n. 10 (Alaska 2012); Ansell v. Ansell, 328 Ga.App. 586, 759 S.E.2d 916, 918–19 n. 3 (Ga.Ct.App. ), cert. denied, ––– S.E.2d –––– (Ga.2014). Moreover, in denying the mother’s application for sole custody based upon the father’s relocation to Brazil, the Appellate Division pointed out that “joint legal custody does not necessarily require the parents to be in close physical proximity. Legal custody is ‘the legal authority and responsibility for making “‘major’” decisions regarding the child’s welfare,” not “ ‘minor’ day-to-day decisions .” Beck at 487. Joint legal custody “seeks to maintain [the] attachments [between parents and child] by permitting both parents to remain decision-makers in the lives of their children.” Ibid. Even if physical custody is not possible due to geographic separation, modern telephonic and electronic communications can enable effective joint legal custody and “preserve the decision-making role of both parents.” Id. at 500. The court noted that the mother’s appellate brief contained arguments not contained in her certification submitted before the trial court’s record about how the father’s inability to be reached in Brazil created “an unreasonable burden on her and emotional harm on the children” that warrants a change to sole custody. Specifically, the Appellate Division concluded that the mother “cannot ask us to overturn the trial court’s ruling based on factual assertions she never presented to that court, particularly as those assertions are contested by [father]” and affirmed the decision of the trial court. As noted above, it is paramount that a litigant create a comprehensive record if one is to succeed before the trial court or upon appeal. The Law Office of James P. Yudes, P.C. has the knowledge and expertise to handle the most complex matters involving family law in New Jersey.